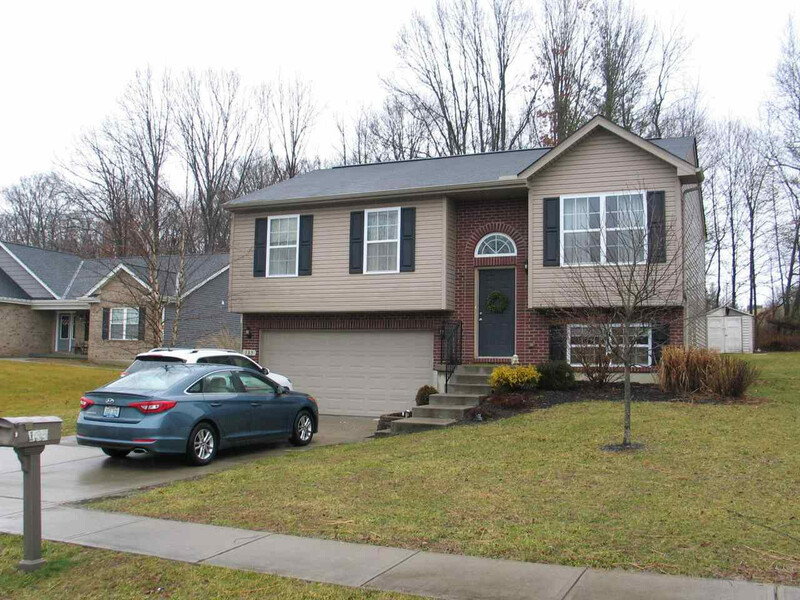 Very clean and well maintained 8 year old home on usable lot in the Ridgewood Valley Subdivision. Just a short drive to the Campbell Ridge Elementary. Large eat in kitchen suitable for island. Master bedroom has spacious walk in closet and access to full bath with new vanity. Cathedral ceiling, new light fixtures, recently painted, well constructed deck off kitchen, with a custom patio below, view of woods in the rear. The 2 car garage has additional storage area without hindering parking. Nothing to do but move in. USDA Eligible.